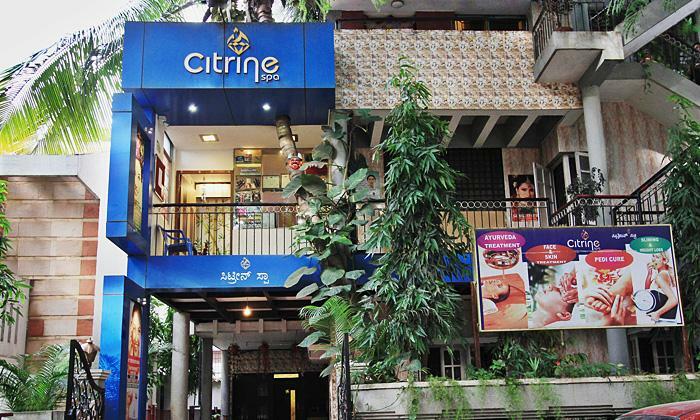 Citrine Spa is located in Sanjay Nagar, Bangalore. They offer a wide range of weight loss and spa services for women. 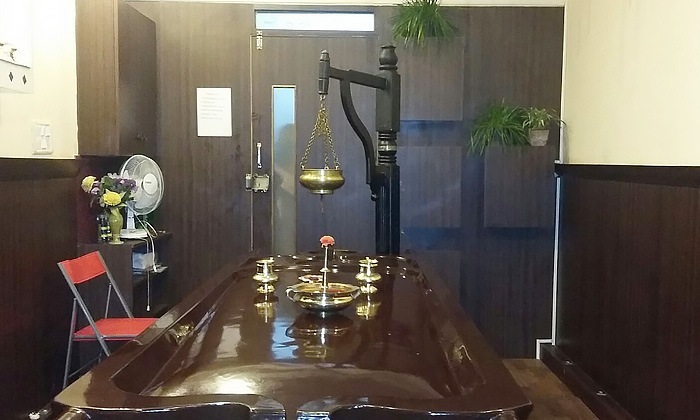 The staff and therapists are highly skilled and make sure the customer is satisfied with the services availed. They have all the state-of-the-art equipment to make sure the services are done to perfection.